Yes, there's a labor shortage out there. But that's not a reason for abandoning standards and hiring just anybody. 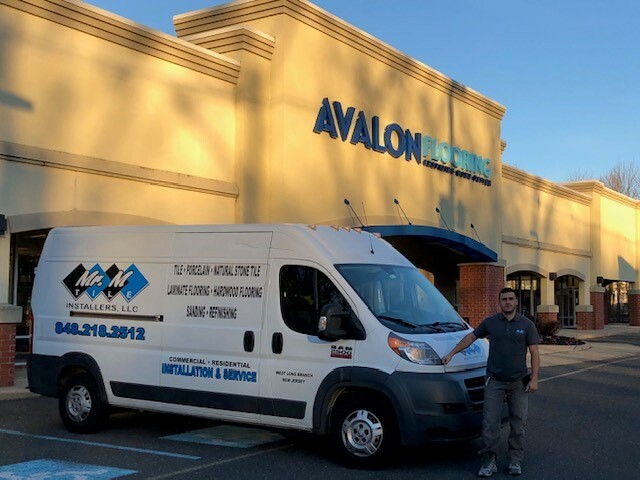 You need Qualified Labor - especially when it comes to tile setters or installers. Why? Because tile isn't just a decorative layer in home or commercial buildings. It must meet specific standards so that it performs as it should over time. 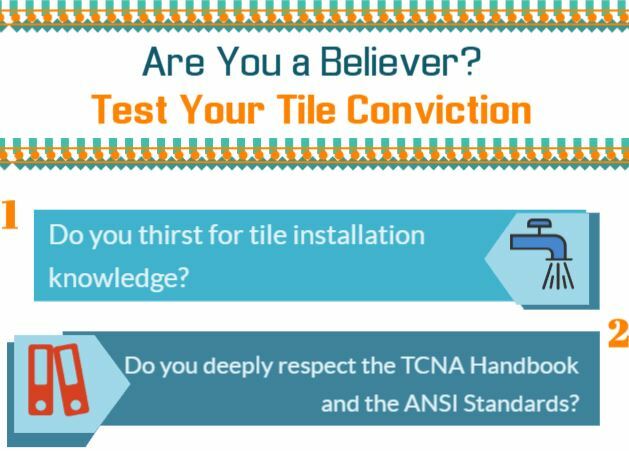 Why should a tile installer consider becoming a Certified Tile Installer (CTI)? We asked the community to weigh in on Facebook, so you can read about some of their reasons - in their own words - for becoming certified and Qualified Labor. We've organized their responses into the following 10 themes. If you're already committed to delivering the best quality and customer service, how can you strengthen your reputation? 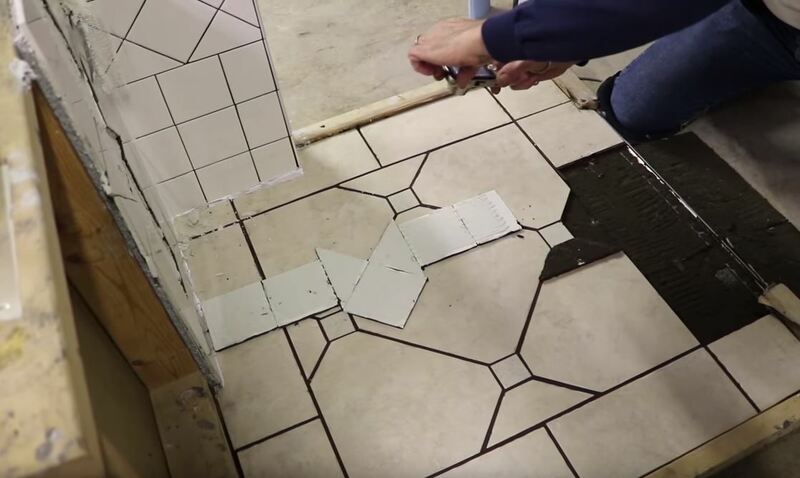 In the case of Brekhus Tile & Stone, the solution was simple: ensure that as many installer employees and subcontractors as possible become Certified Tile Installers, and apply to the National Tile Contractors Association (NTCA) to become a part of the Five Star Contractor program. Are you wondering how to elevate your reputation in the marketplace? 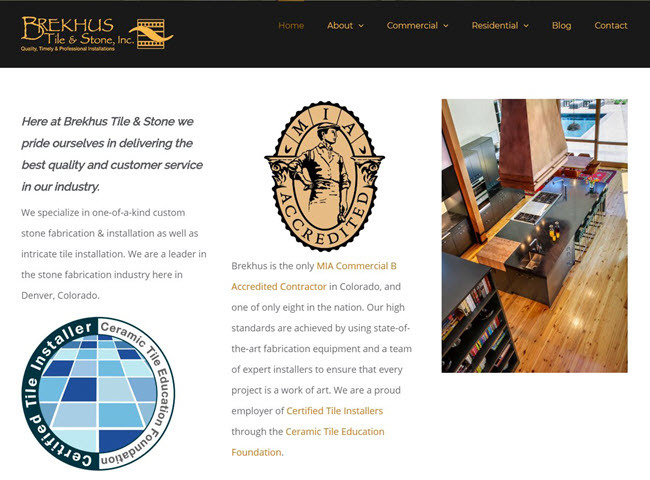 When it comes to installing tile, the ideal way is through the CTEF tile certification programs. Martin Brookes is the owner of Heritage Marble & Tile in Mill Valley, California. 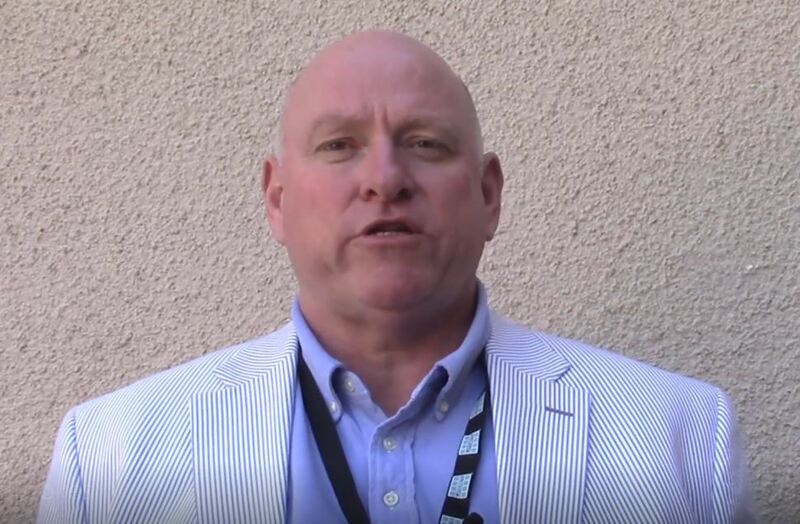 He's involved in the National Tile Contractors Association (NTCA), is a Five Star Contractor and a strong supporter of the CTEF tile certification programs. He has seen firsthand how certification affects the entire ethos of his business. Certification has enabled Heritage Marble & Tile to stand out not only as highly reputable and expert, but also as the San Francisco Bay Area Premier Tile Installation Company. We caught up with Martin to learn more. 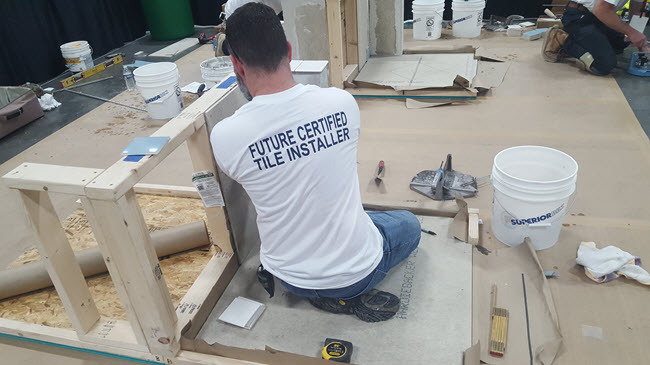 Virginia Tile's Brent Stoller is a serial Certified Tile Installer (CTI) program hands-on testing host. In fact, he has hosted more tests in a single location than anyone else in the entire United States. 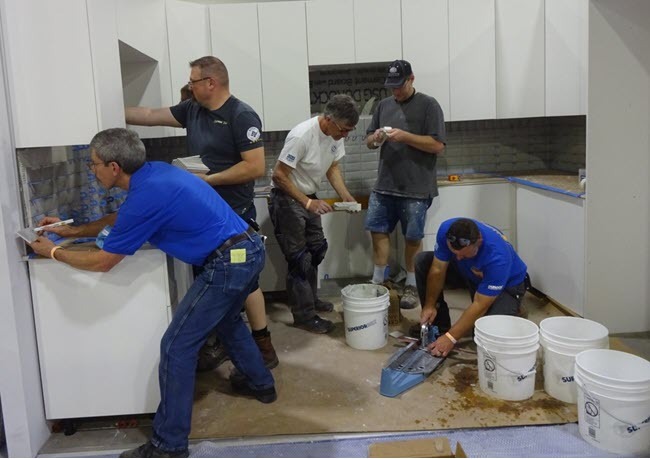 He also regularly hosts Advanced Certifications for Tile Installers (ACT) evaluations in the Virginia Tile facility in Kansas City, KS. 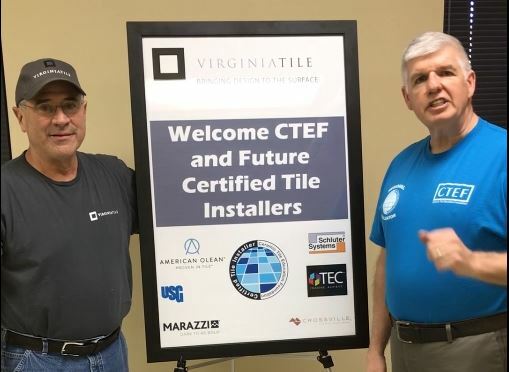 As you can imagine, we're grateful for all that Brent and Virginia Tile have done to promote these programs along with finding the installers to take the tests. Brent is also actively involved in CTEF as a Board Member. We recently caught up with him to learn more about his background and his intense commitment to the CTI program. What do you do on weekends? 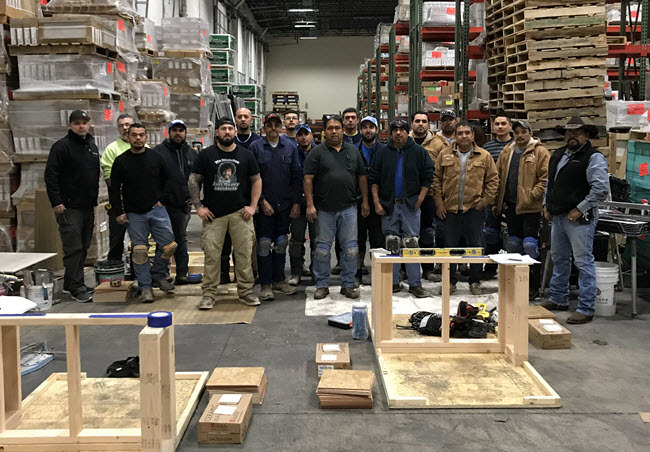 In the case of the installers pictured above, they gathered to take the CTEF Certified Tile Installer (CTI) hands-on tile installation evaluation test at Daltile in San Antonio, Texas. 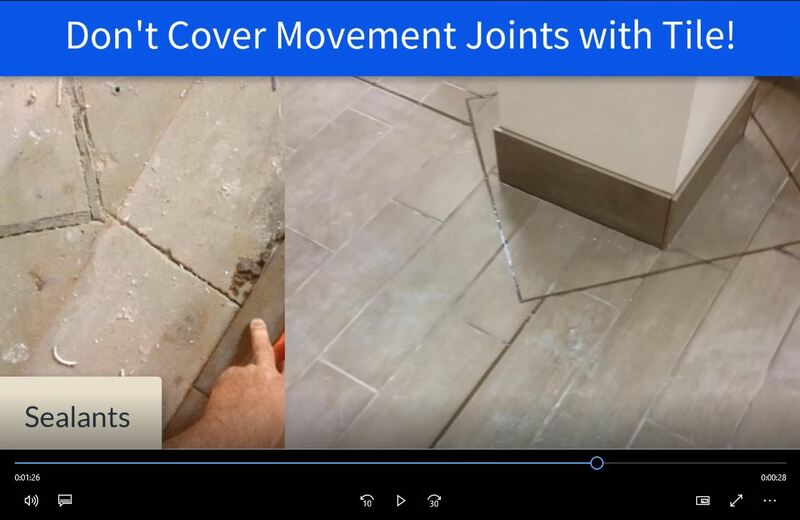 For those who are unfamiliar with the Certified Tile Installer program, tile contractor Salvatore DiBlasi put together a two-part video series documenting not only what's involved, but also how the hands-on test is graded.